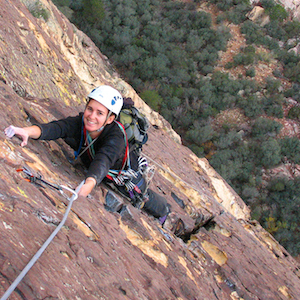 Enjoy the comfort of going BIG WALLIN with one of our AMGA Certified Rock Climbing Guides. 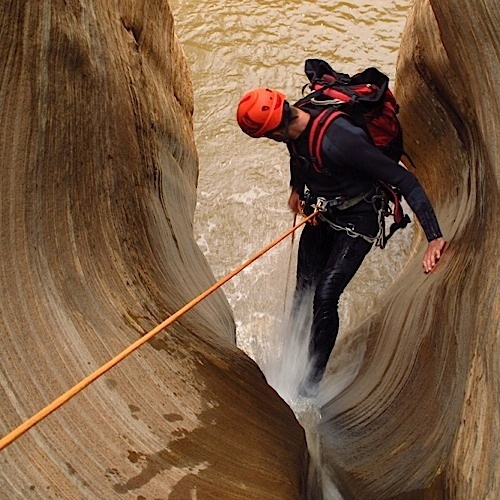 We have the only active AMGA Certified Rock Guide guiding in Southern Utah. This adventure involves a 1 Day Ground School and 2 Days on the Wall. This is a custom for people with previous climbing experience looking to climb 1,000 feet of beautiful crimson sandstone. 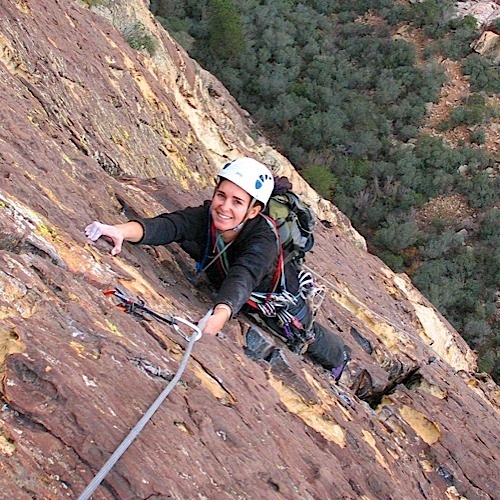 ZMS is currently the only guide service in the area offering Big Wall climbing trips with guides who are certified to do so. Meet your guide at your specified time, stated in your confirmation email, at our Store Location in the center of Springdale, UT. 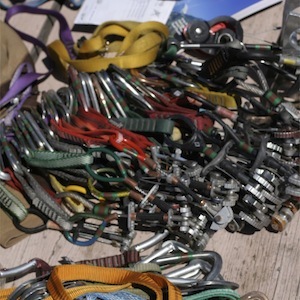 Your guide will inspect all personal equipment, and will outfit you with the necessary technical equipment that is missing. 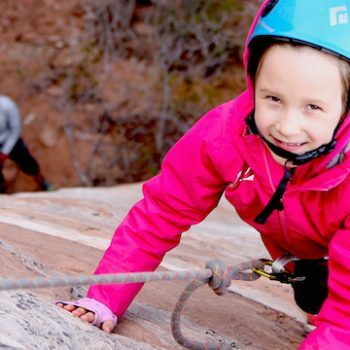 Drive out to the Wall, haul a load to the base of the route, and begin learning the necessary skills needed for being a solid Big Wall Partner. Leave our shop early and hike to the base of the route. 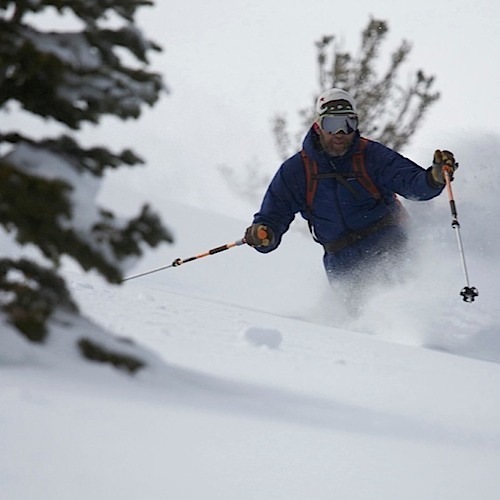 Your guide will be leading all pitches as you try to make it to the bivy location. Enjoy the views from the portaledge as you sleep under a star-littered desert night sky. Rise with the sun and enjoy some hot coffee and breakfast. Leave the portaledge and haul bag behind as we push for the summit. From there, we rappel the route and hike out. All of the gear below can be purchased at our shop.